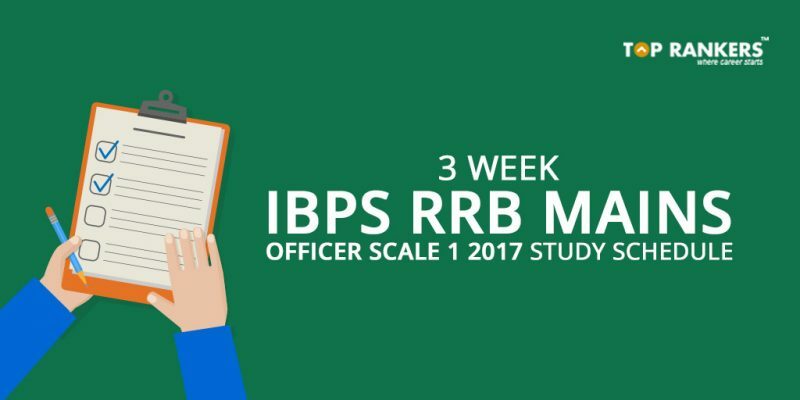 3 Week IBPS RRB Mains Officer Scale 1 Study Schedule 2017. How to prepare? 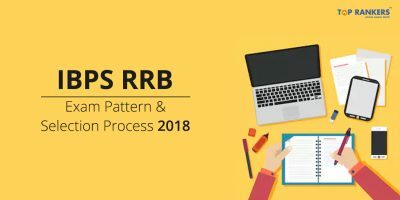 3 Week IBPS RRB Mains Officer Scale 1 Study Schedule 2017. Find a day-wise schedule. The IBPS RRB mains Officer Scale 1 examination will take place on 5th November 2017. 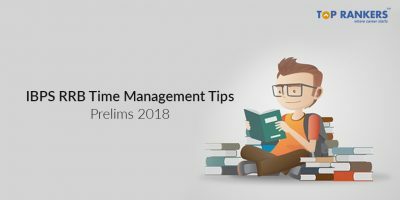 The marks you score in the Mains examination will be added to prepare the final merit list. 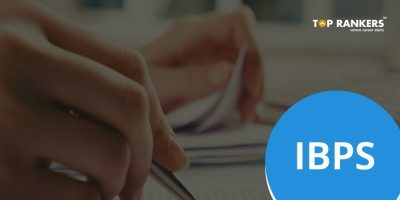 We have prepared a 3 weeks study plan that will help you in preparing for the exam in an organised manner. 1. Practice daily: Practice makes you perfect. It will increase your speed of solving problems; and help you applying the concepts you learnt to solve problems. 2. Clear the cutoff marks: In this examination, you can shuffle between the sections. You have to clear the overall cutoff as well as the sectional cutoffs. It is advisable to start with the section you are strong in. 3. Study current affairs: You need to study the last 6 month’s current affair apart from the topics mentioned hereafter in the schedule. 4. Take mock tests: Mocks tests help you analyze your performance and helps you improve your weak areas. It also lets you manage your time better and increase your speed of solving problems. 18 – 21 Take full length mock tests and practice on your weak points. 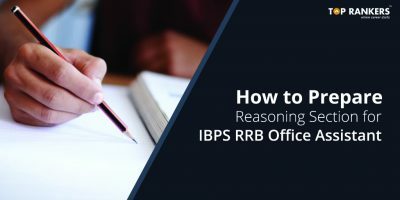 Did you like our post on 3 Week IBPS RRB Mains Officer Scale 1 Study Schedule 2017 helpful? Stay tuned for more updates like this.